Influenza in the U.S. is approaching peak levels, says Mayo Clinic infectious diseases specialist Dr. Pritish Tosh. "We are seeing a fairly dramatic increase in the amount of influenza in parts of the country, and likely will be hitting epidemic levels soon. Already in the U. S., we are above the baseline for influenza-like illness." Dr. Tosh says it's not too late to get your influenza vaccine — even if you've already the flu — because there are more influenza strains circulating. 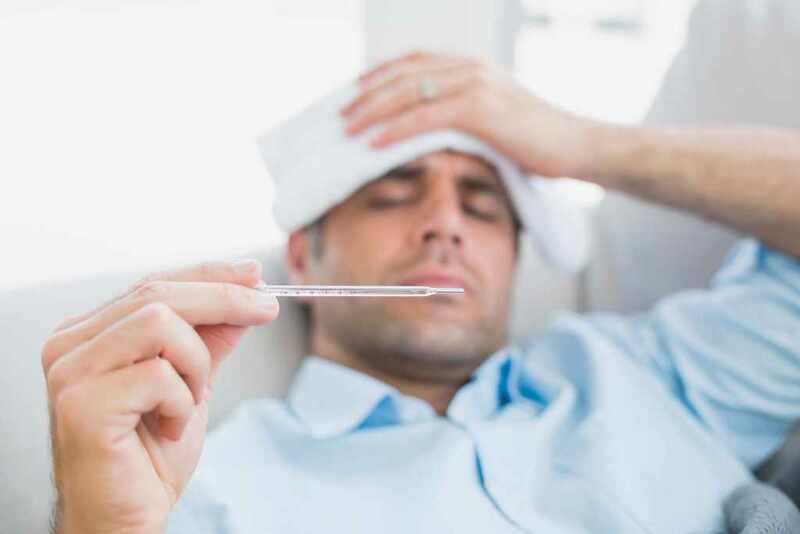 "You may have been infected with the H3N2 strain that is circulating right now, but there are influenza B strains that also are circulating," says Dr. Tosh. "If people have not been vaccinated, they should certainly do so before the peak of influenza gets into their area." "Tens of thousands of Americans will die each year from influenza. The large proportion of those are going to be people who are elderly or otherwise at increased risk of complications. I strongly recommend everybody get the vaccine every year, especially people who are at highest risk of complications. I also recommend the people who are around them, including kids, and close household contacts, get vaccinated. The vaccine is most likely to work best in healthy people, so if you can prevent healthy people from getting it, you can prevent giving it to someone else who may not respond as well to the vaccine." Watch: Dr. Pritish Tosh discusses influenza. "Every year, health authorities look at the likely viruses that are going to be part of the next year influenza epidemic, and that is what is used to formulate their vaccine," says Dr. Tosh. "The strain that is going around right now was well-predicted and is the strain that was expected, and is in the vaccine. Right now, influenza vaccines are 60 - 70 percent effective in preventing influenza illness in healthy adults. I would encourage people who have not been vaccinated yet to to get their vaccine. It can prevent infection, and, if one gets infected and were vaccinated, it may help reduce the complications including severity of illness, hospitalization, and potentially death." Use the Mayo Clinic flu tracker to follow influenza trends in your area.